Some would say mixing music is like art, and if you want to make great music, you need the best mixing headphones that you can afford. 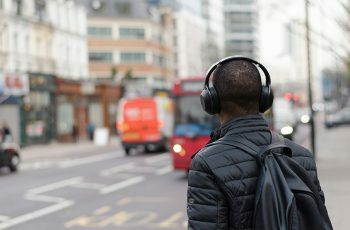 The mistake that many consumers make is assuming they can use a standard pair of headphones and get excellent results. The reality is that all products are different, and you’ll get much better results from mixing headphones. Some products are designed for the studio, and others are advertised as professional headphones. If you want to mix high-quality music, then you need the best pair of headphones for mastering or mixing. Before considering specific products, you need to know the two main types of products. 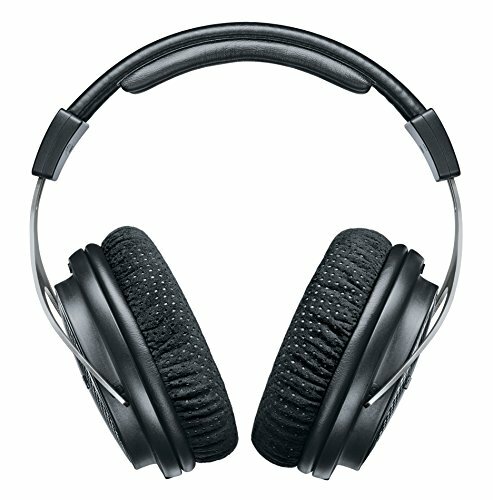 These are closed-back and open-back headphones. 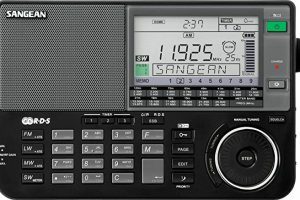 The closed-back design is ideal for recording tracks, and the open-back design is best for mixing. Another mistake that a lot of people make is not understanding that there is a difference between consumer and professional headphones. It’s not uncommon for people to assume that Beats by Dre headphones offer the same quality as a pair from Sennheiser, but oftentimes, you’re paying for the marketing of the product and not high-quality research. Most professional headphones are better because they’re backed by extensive research and development. 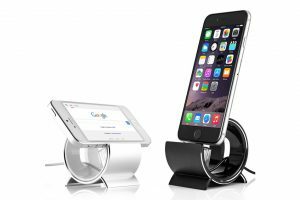 When shopping for the best product, you’ll find no shortage of options to choose from, and there are several important features to consider. It’s always a good idea to start with the frequency response and learn how it works. The main purpose of studio headphones is to deliver a flat frequency, which means it doesn’t add anything to the natural sound. When mixing, it’s very important to hear the true sound, and you’ll pay significantly more money for a product that delivers true sound. The difference between studio and consumer products is that consumer headphones are rarely made with an emphasis on achieving a flat frequency. The truth is that many consumer headphones are specifically designed to mess up the frequency response, and they’re commonly made with an emphasis on the low and high sections of the frequency. Should You Choose Open or Closed back headphones for mixing? The two main types of headphones available for mixing have an open or closed back. Many professionals prefer the closed-back design, but after you understand how they work, you might prefer a different type. 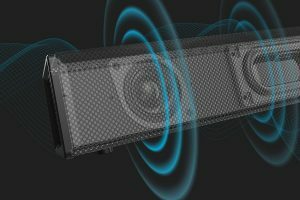 It’s quite common for many products to be made with a grill on the outside, and the grill is what allows air to escape from the woofers. However, the grill also allows sound in. Headphones that have a closed back don’t let sound in or out, and in most cases, they’re ideal for mixing, tracking and recording. 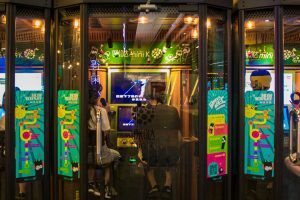 A major advantage of the closed design is that it doesn’t allow sound to get in, and it allows you to hear small changes and details while listening. Another benefit of the closed design is that it doesn’t let sound leak out into the microphone and provides increased privacy. Since you won’t find any downsides of using the closed-back design, it’s an excellent choice for mixing. Despite the downsides, many consumers purchase products that have an open back, and they’re more than satisfied with them. The major advantage of choosing headphones with an open back is that they’re less harmful to your hearing. When you wear products that have a closed back, the sound pressure must escape through your ear canal, and over time, this can damage your hearing. With an open back, headphones are able to vent sound pressure, but the downside is that they also allow unwanted sounds to get in. When shopping for headphones ideal for mixing, consider your total budget. Many consumers make the mistake of thinking a higher price equates to higher quality, but in many cases, this isn’t true. For example, the marketing budget for Beats by Dre headphones is huge, and the cost of the marketing is passed on to the consumer. Before choosing a specific product, you should know that higher pricing comes with diminishing returns. Put simply, the increase in quality will shrink as the price of the headphones increases. It’s better to know your budget going in because it will allow you to choose a high-quality product. 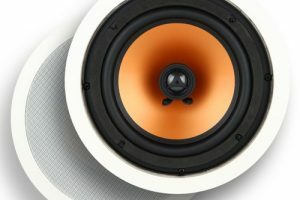 Another consideration involves an amplifier, and you should know that some products need an amplifier to power the woofers. However, many of the best headphones for mixing don’t require an amplifier, so you shouldn’t have to worry about buying one. 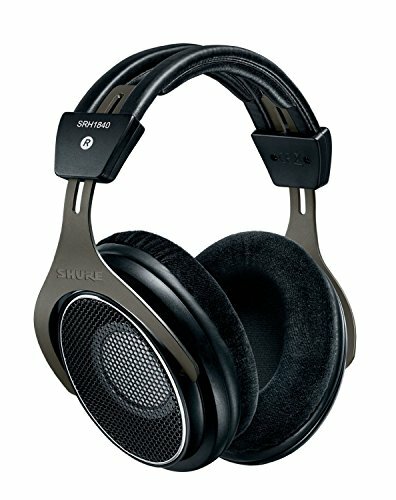 Shure SRH1540 – A Premium Closed-Back Headphone which is ideal for all types of music production. The Shure SRH1540 premium headphones are made with 40mm neodymium drivers, and they offer excellent acoustic performance. For convenience, they come with a six-foot power cord, and the ergonomic headband is made with additional padding. To deliver hours of comfortable listening, the headband can be adjusted for comfort, and the steel driver frame eliminates internal resonance. The Shure SRH1540 headphones provide great performance at all listening levels, and with a lightweight construction, they’re very comfortable to wear. The cap is made from carbon fiber, and the yoke is made from the same aluminum used for aircraft. With a closed-back design, these headphones significantly reduce background noise and offer an expansive soundstage. Gold-plated connectors offer the best durability, and the copper cable is reinforced with Kevlar. The Shure SRH1540 premium headphones are backed up by over 85 years of research, and they’re great for mixing. Professional Over-Ear Closed Back Headphone from Focal Spirit – Circum-Aural Studio Headphones At Their Best! The Focal Spirit Professional headphones are designed for detailed sound reproduction, and the large cups are made to isolate your ears from noise pollution. These headphones have been created to meet strict requirements for recording and broadcasting studios. The design is backed up by extensive research, and the Focal Spirit professional headphones are much more comfortable than many competing products. The ear cushions are crafted from high-quality memory foam, and each cup is large enough to cover your entire ear. Since these headphones are great for reproducing bass frequencies, they make it easy to detect tiny defects in your audio mix, and they eliminate acoustic restraints. The Focal Spirit professional headphones are made to preserve the dynamics of your audio signal. The Sennheiser HD 650 headphones feature an open back, and since they’re made with acoustic silk, they offer precise frequency damping. They’re also capable of reducing THD to 0.05 percent. 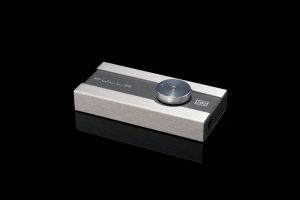 When compared with previous versions of the Sennheiser HD, this product delivers an improved frequency response, and the driver elements have been hand selected and matched perfectly. 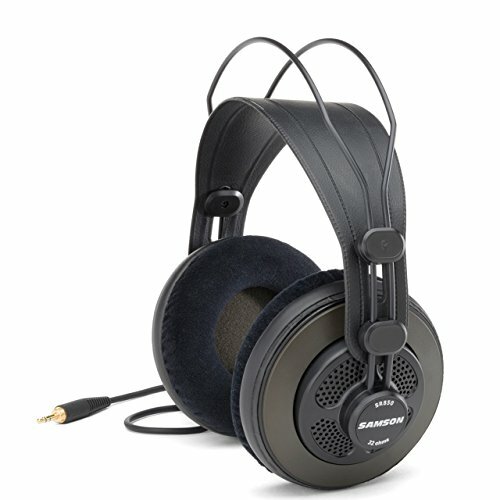 The Sennheiser HD 650 headphones are equipped with high-power neodymium magnets, and they deliver better performance than many competing products. For a fast transient response, these headphones are designed with lightweight aluminum voice coils, and they allow you to hear natural sound. 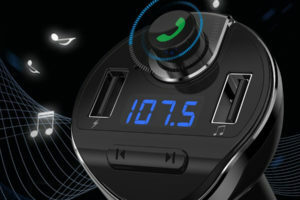 They also set standards for convenience and comfort, which are important for the best listening experience. The silver finish will look good in most situations, and since these headphones are made in Ireland, you can trust the quality of the parts. 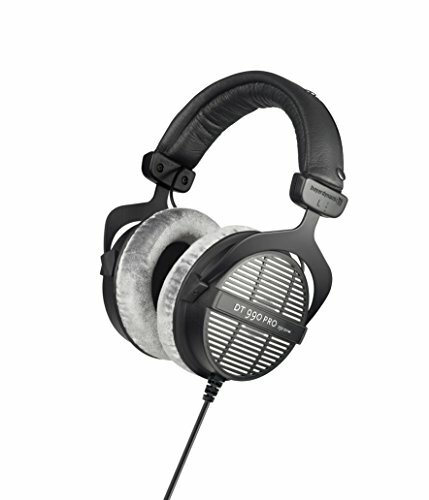 Beyerdynamic DT-880 Pro Headphones – Featured 250 Ohm and Blocks out environmental sound. The Beyerdynamic DT-880 headphones are very affordable, and they feature a diffuse-field, semi-open design, which provides quality, analytical sound. The headband is made with a rugged, adjustable design, and it’s comfortable enough to wear for many hours. Soft padding on the headband increases overall comfort, and the parts are easy to service or replace. If you ever have a problem with the ear pads, they’re easy to remove and replace. Depending on your needs, you can select these headphones with different impedances, and since they’re made in Germany, the Beyerdynamic DT-880 professional headphones are designed with an emphasis on comfort. The semi-open ear cups feature a ported design, and they’re lined with acoustic baffling. The Beyerdynamic DT-880 headphones block environmental noise, which allows for spherical sound. 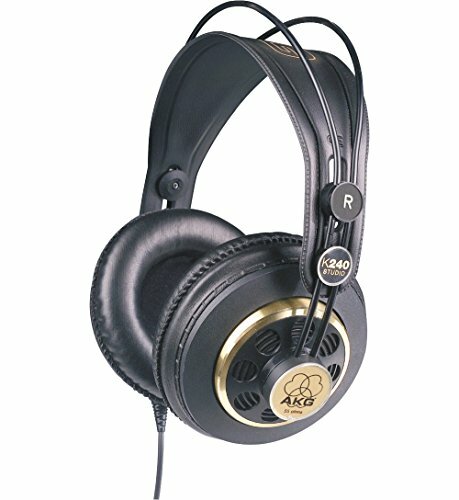 The AKG K 240 semi-open headphones can work well in the studio, and the classic design is an excellent choice for monitoring. 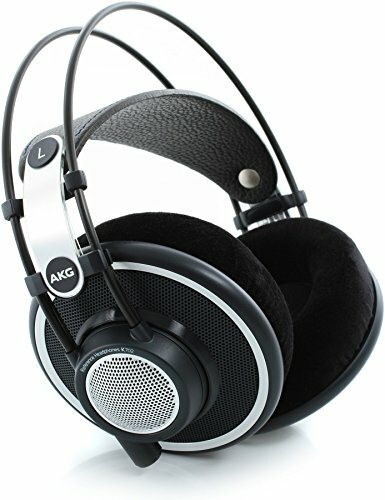 Unlike some of the other models, the AKG K 240 have a lower impedance, and they’re the 55-ohm version. 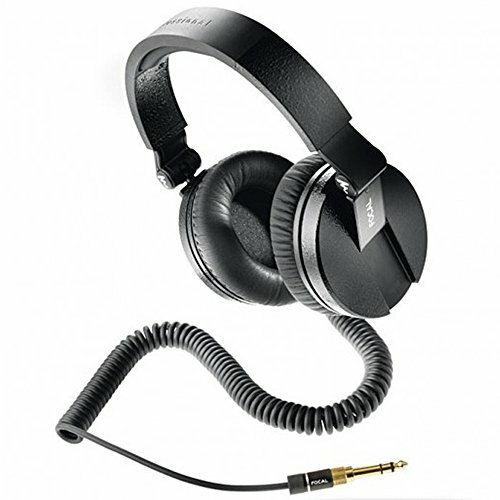 When used with drum machines, keyboards or portable studios, these headphones offer a higher volume level. If you’re looking for professional performance for your home studio, these headphones might be worth considering. They’re designed with an accurate dynamic transducer, and the ear cups are comfortable enough to wear for hours. The headband doesn’t twist, and the gimbal-type suspension provides great listening comfort. 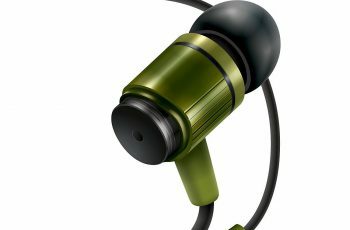 To deliver studio sound, these headphones have an XXL capsule, and they’re great for portable use. If you have plenty of money to send, it might be time to consider the Sennheiser HD 800 headphones. With ergonomic ear cups, they can be worn for the longest listening sessions, and the cup frames are made from non-resonant material. The damped headband is made of durable metal, and it’s equipped with resonance dampening polymers, which eliminate unwanted vibrations. By eliminating unwanted vibrations, these headphones deliver true sound, and the luxurious ear cushions are designed with microfiber material. 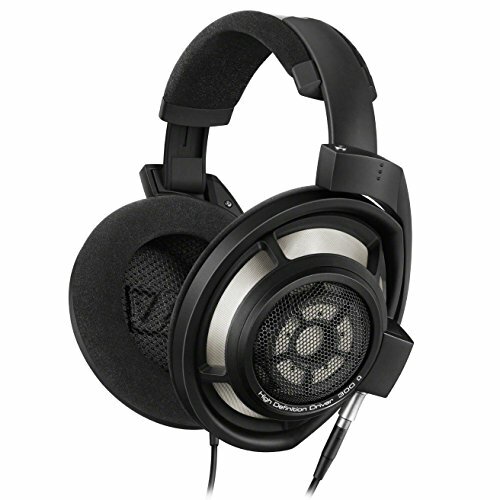 The Sennheiser HD 800 headphones feature ring radiator transducers and offer rich, full sound. By controlling oscillating surface, these headphones reduce distortion, and for maximum quality, they’re hand crafted in Germany. The Shure SRH1840 professional headphones are made with 40mm neodymium drivers, and when compared with many competing products, they offer superior acoustic performance. With an open-back design, the Shure SRH1840 headphones produce accurate bass and extended highs. 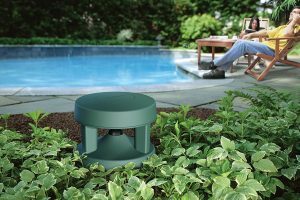 The open-back design also allows for natural sound and offers an increased depth of field. The steel driver frame comes with a vented center pole, which eliminates internal resonance and improves linearity. 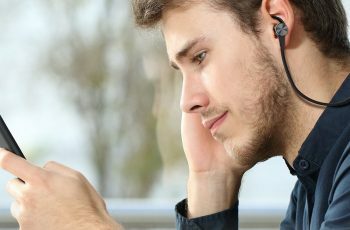 While wearing these headphones, you can expect consistent performance at all listening levels, and the ergonomic frame is comfortable enough to wear for hours. For additional comfort, the headband is made of lightweight material, and the stainless-steel grilles deliver unmatched durability. The Samson SR850 studio headphones are much more affordable than many other products on this list, and with an over-ear design, they’re good at isolating your ears from environmental noise. 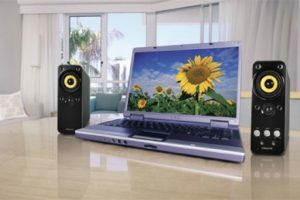 The 50mm drives provide exceptional sound reproduction and offer a wide dynamic range. The frequency response for these headphones is 10Hz-30kHz, and the self-adjusting headband makes it easy to get a great fit. 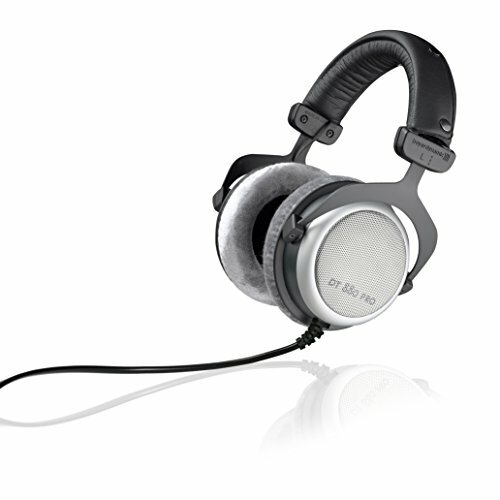 The Samson SR850 headphones have semi-open backs and feature a 32 OHM impedance. For maximum durability, the adapter is plated with gold, and the open-ear design significantly improves comfort. The Samson SR850 headphones are perfect for mixing and playback, and the self-adjusting headband guarantees a better fit. 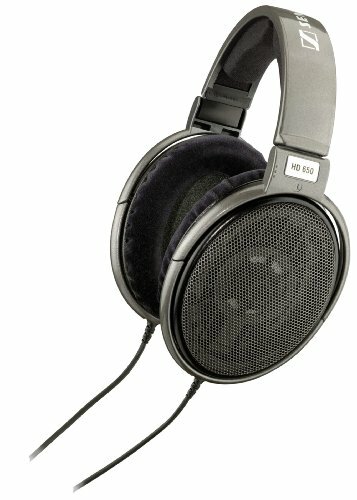 The AKG Pro Audio K702 headphones feature an open-ear design, and they offer precise mastering, mixing and listening. 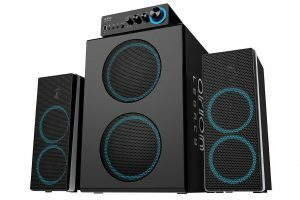 The design combines spaciousness, agility and response, and these benefits are achieved using flat-wire voice coils. 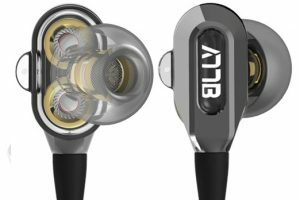 The AKG Pro Audio K702 headphones are equipped with a two-layer diaphragm, and with a high-performance cable, they offer better performance than many alternatives. These headphones have comfortable foam ear pads, and the headband is made with genuine leather. The revolutionary flat-wire technology is what makes these headphones shine, and the design is backed up with 60 years of research and development. The Beyerdynamic DT-990-Pro-250 professional headphones are made with a diffuse-field design, and for maximum performance, they’re equipped with a lightweight diaphragm. When compared with some other models from Beyerdynamic, these headphones offer superior sound reproduction, and the Velour ear pads deliver luxurious comfort. This model from Beyerdynamic headphones have vented ear cups, which allows sound to escape, and since they’re made in Germany, each pair is put together with high-quality parts.